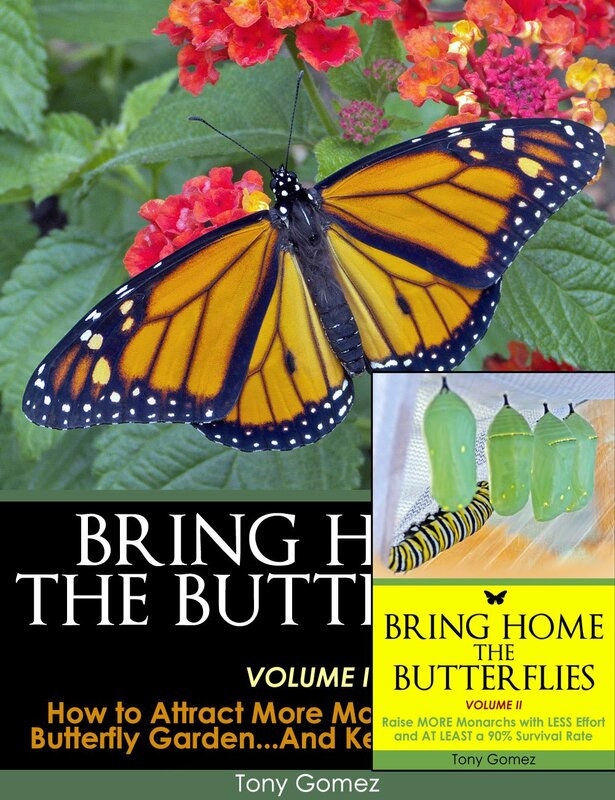 Do you want to raise monarch butterflies indoors so you can boost their survival rate over 90%? 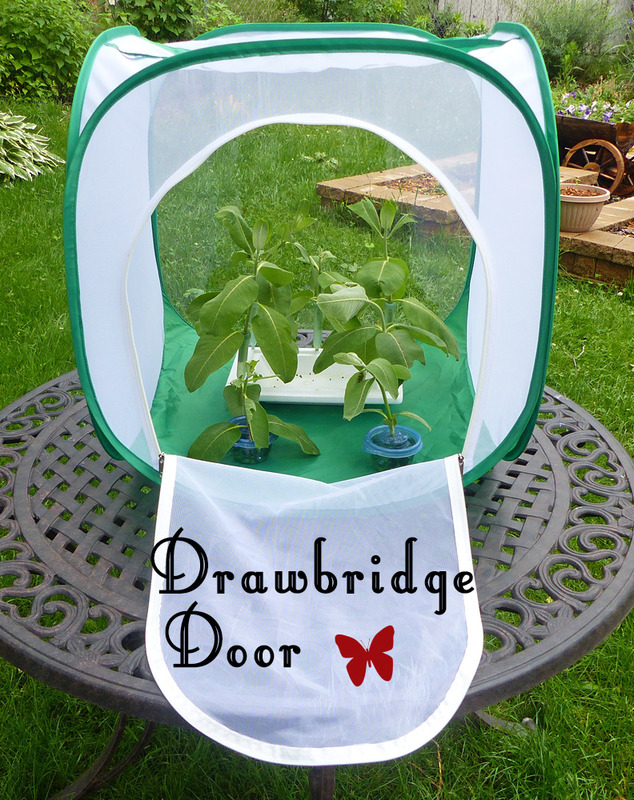 Check out our monarch butterfly kits that combine the raising supplies and tools with the information you need to raise and release healthy monarch butterflies. 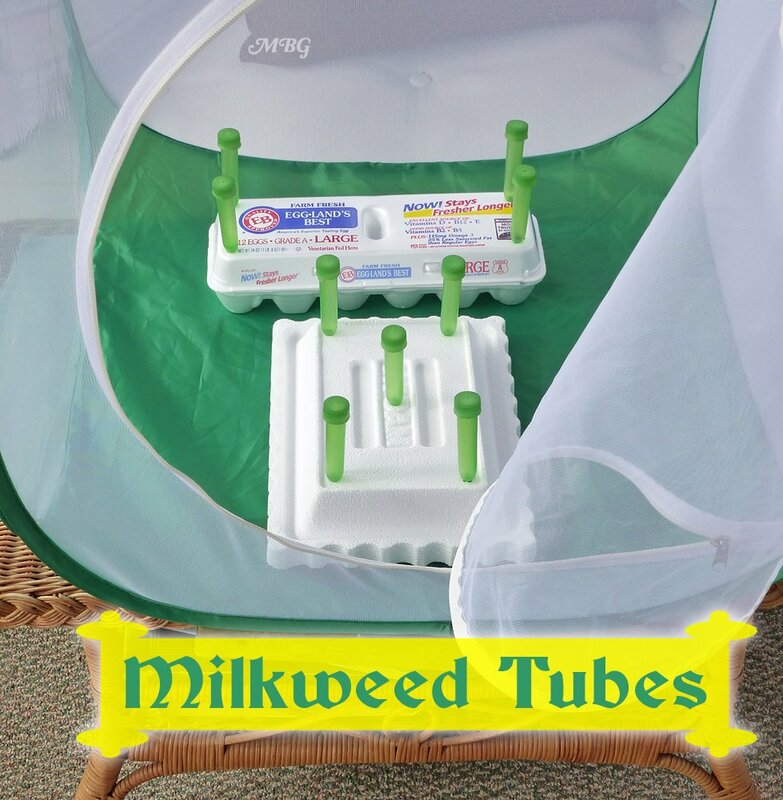 Find monarch eggs/caterpillars for your habitat kit outdoors on milkweed plants. important note: if you are ordering kits to multiple physical addresses, please order them separately…thanks! 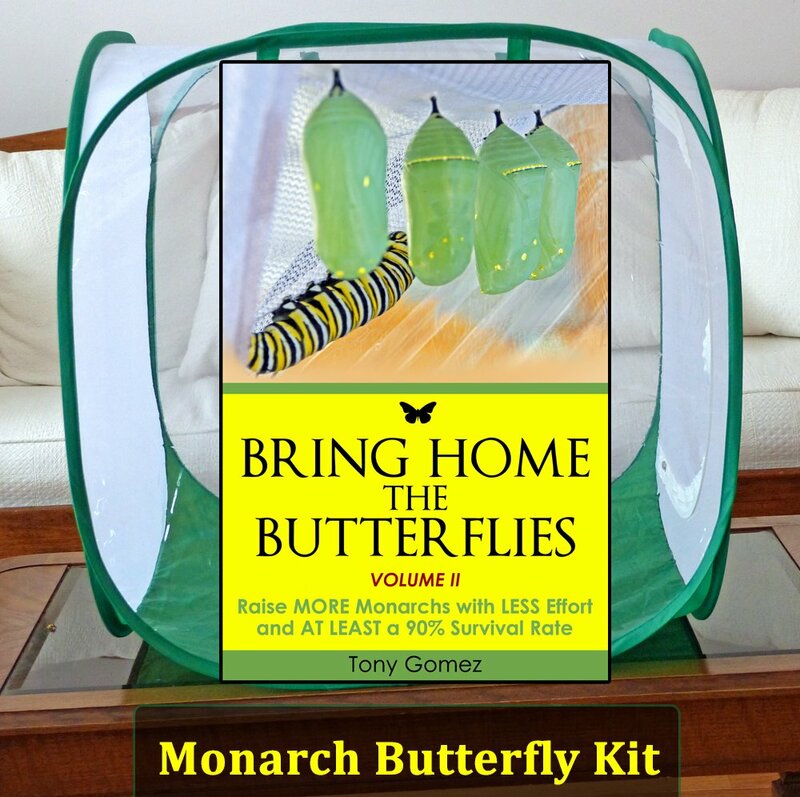 I hope these butterfly kits give you the tools you need for raising happy, healthy monarch butterflies.